What were you born to do? What is that undercurrent that never goes away, no matter where you are, no matter what you buy or acquire, and no matter what you do? It may be tiny, and always beneath the surface of your reality, but inside, it’s different. It is what you are most passionate about. The thing you will do regardless. Mix that with the potential creativity you have never addressed, and you are destined to fulfill your purpose and to receive its residual of ultimate happiness. Each of us have within us the greatness of every other amazing person we know and then some. Everyone suppresses something. It is human nature to want to control our environment and for survival is it necessary. But when out of balance with ones true nature, that control is abusive and often elusive. 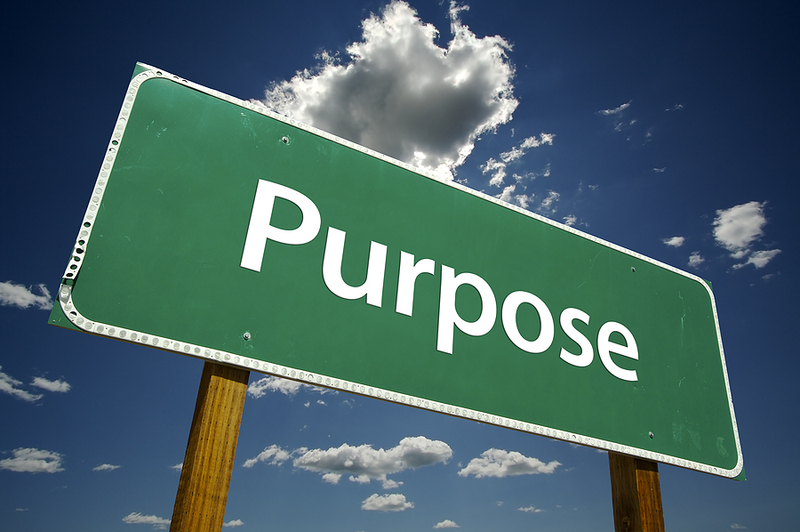 Because we are not following our true purpose, in a sense, we are lost or “off the path” and the natural flow of life has become full of obstacles. We often look outside ourselves for a solution not realizing the problem lies within, blaming the system, a situation, or even a person for our problems. It is then that we are lost. We have an illusion that if we control our environment we will be ok; however, the opposite is actually the truth. The truth is that the more control we let go of the better off we are. Most of us are afraid of opening up to others and that is sad. We are scared of getting hurt, and for good reason! But really that hurt is all about you anyway. Once you get to the point that you could give a damn what others think, then you are ready to be truly happy. Here’s a VERY simple exercise to guide you in sourcing that “undercurrent from within” and it will only take you a few minutes. WARNING: WHEN YOU DO THE EXERCISE AND STICK WITH IT, IT WILL WORK! So how to discover your purpose in life? While there are many ways to do this, some of them fairly involved, here is one of the simplest that anyone can do. The more open you are to this process and the more you expect it to work, the faster you will go! But not being open to it or having doubts about it or thinking it’s an entirely idiotic and a meaningless waste of time.. won’t prevent it from working as long as you stick with it —, it will just take longer. Find something to write on. Write an answer, any answer, that pops into your head. It doesn’t have to be a complete sentence. It can be anything! That’s it. It does not matter if you are a scientist, a teacher, a doctor, or a bum. To some people this exercise will make perfect sense. To others it will seem utterly useless. Usually it takes 5-20 minutes to clear your head of all the clutter and the social conditioning about what you think your purpose in life is. The false answers will come from your mind and your memories. But when the true answer finally arrives, it will feel like it’s coming to you from an entirely different source. And that is when the tears will fall. Once realized you may find that some of the people you know will not understand. Don’t be surprised to find that it may seem hard. This is the time when most people brush it under the rug, responsibilities and commitments are an obstacle that most cannot get around. But if you do a little something, whenever you have the inspiration and the time, take advantage of it, write a blog, take a lesson, be in nature, read a book, redecorate, re-identify yourself creatively step by step. It is no longer serving you to think that you know everything already, that you can figure it all out yourself, that there is no other knowledge out there that can help you. Reach out, and you will find those who embrace your ideas and who encourage authenticity. People who love you for your purpose and fuel your desire to create something beautiful and to make a difference. Be humble and have courage, for they go hand in hand. I hope this has been an inspiration to you! My purpose is: To live authentically, artistically and playfully. To find truth and to share ideals. To love unconditionally. To heal myself and others. To allow vulnerability and to always have courage.